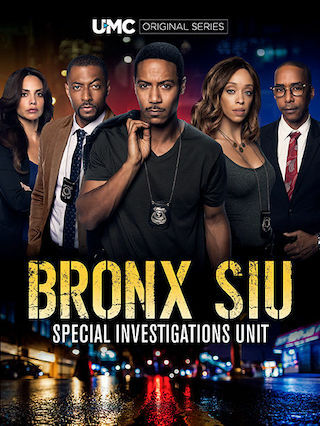 Bronx SIU is a 60 minute scripted thriller television series, which kicked off on July 19, 2018, on UMC and is broadcast every Thursday at . The show is currently in its 2nd season. UMC is yet to announce the renewal of Bronx SIU for Season 3 as well as its cancelation. Sign up to track down the show's status and its release date. Bronx SIU, Special Investigations Unit, focuses on an elite task force, based out of The Bronx, that handles all of New York City's most demanding and difficult cases. Secrets, lies and double lives intertwine as the story of Bronx SIU unfolds. In this superbly paced, action thriller, where no one comes out the same way they went in.